Investors who are concerned about their long-term exposure to the equities market may consider an ETF strategy to navigate the markets on autopilot, using the 200-day moving average – a tried-and-true technical indicator widely used by market mavens to identify key trends and the direction they’re most likely headed. 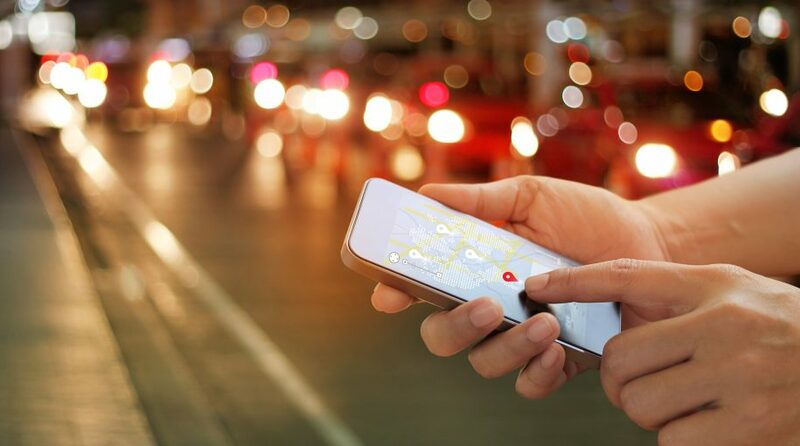 On the recent webcast, How Investors Can Navigate the Markets on Autopilot, Sean O’Hara, President of Pacer ETFs, highlighted the benefits of a trend following strategy that could diminish draw downs during bearish market conditions to help improve the overall, long-term investment returns. For example, during the depression that started in 2007, the markets experienced a loss of 5.7% before the index fell below its 200 day simple moving average. If an investor were to adhere to a trend following strategy, he or she would have avoided most of the 51.9% total market loss during the October 2007 through November 2008 period. Over the period of 1999 through 2018, a portfolio strategy that followed a 100% position in S&P 500 when above its 200 day simple moving average or 100% T-bills when below the 200 day simple moving average produced a return of 5.36%. On the other hand, a 100% position in the S&P 500 regardless of market conditions produced a return of 4.86%. It can be seen that a simple trend following strategy helped investors avoid the steeper drop offs while still maintaining an investment portfolio’s upside potential. 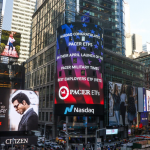 As a way to help investors automate the trend following strategy, Pacer has come out with the Pacer Trendpilot strategy, which is implemented through a rules-based indexing methodology found under the fund provider’s four ETFs – Pacer Trendpilot US Large Cap ETF (BATS: PTLC), Pacer Trendpilot US Mid Cap ETF (BATS: PTMC), Pacer Trendpilot 100 ETF (BATS: PTNQ) and Pacer Trendpilot European Index ETF (BATS: PTEU). “The Pacer Trendpilot strategy seeks to participate in the market when it is trending up, pare back market exposure during the short-term market down trends, and prevent extended declines by moving to T-bills during long-term market down trends,” O’Hara said. For example, the Pacer Trendpilot US Large Cap indexing methodology experienced annualized average returns of 6.87% from 1999 through 2018, with annualized volatility of 11.62% and a maximum drawdown of -17.6%. In comparison, the S&P 500 Index experienced an annualized average return of 4.9%, a 19.2% annualized volatility and -55.3% maximum drawdown.